Eggche Flan. It was hard to believe. 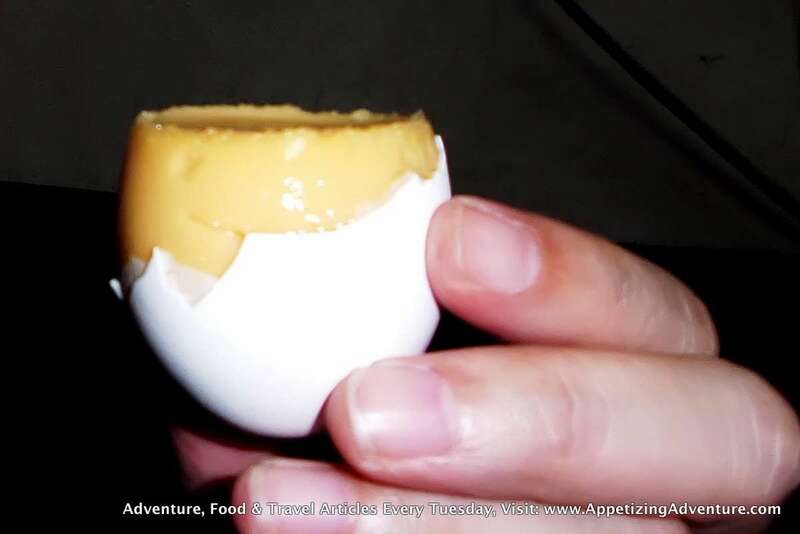 Flan inside an egg. A definite must to experience. 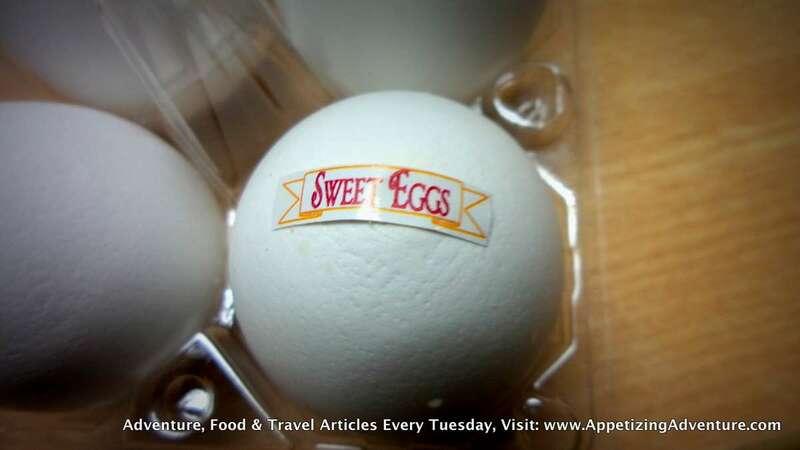 They look like eggs, but when you crack them open, you’ll find sweet flan inside. 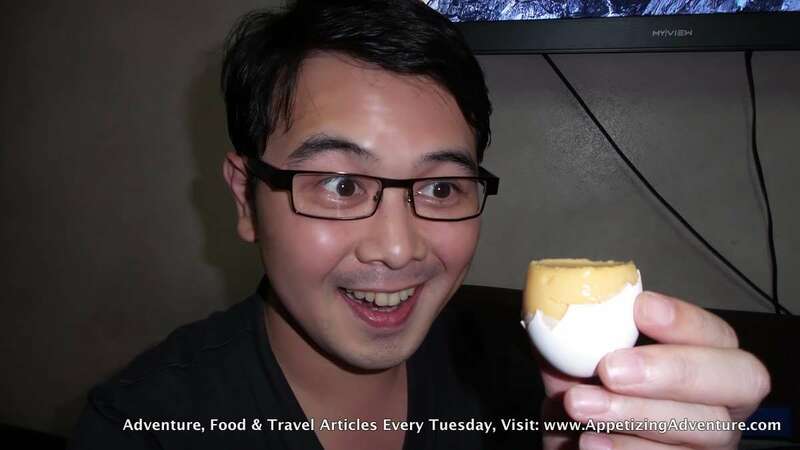 When I saw the eggs, I tried to imagine how the makers emptied the egg through a tiny whole, preserve the shell, and fill it with leche flan while in its liquid state. The flan solidified inside the and the eggshell’s sealed. 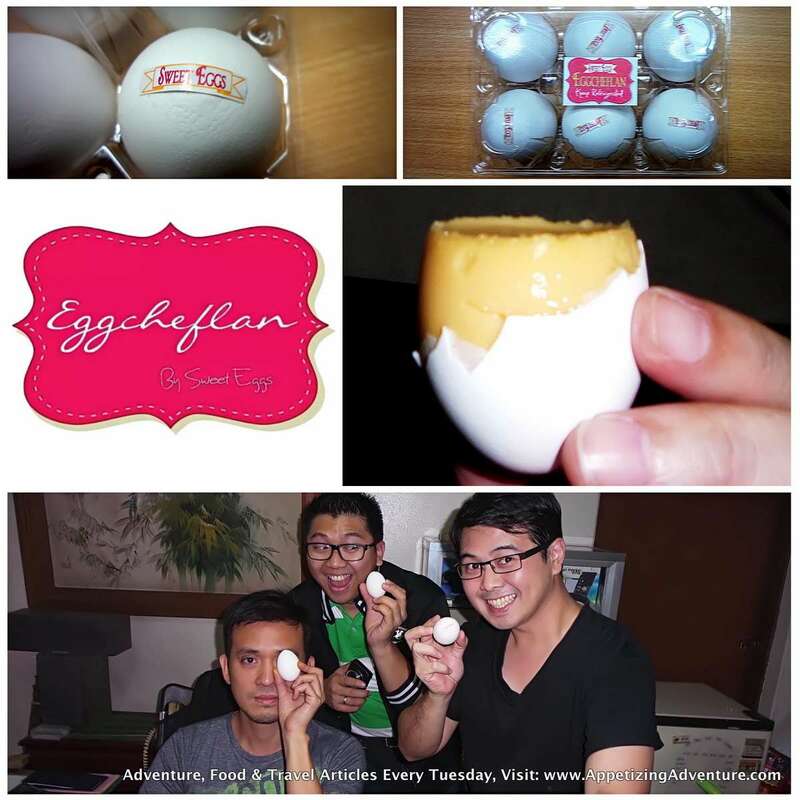 The Eggche Flan is a proud creation of the company called Sweet Eggs. 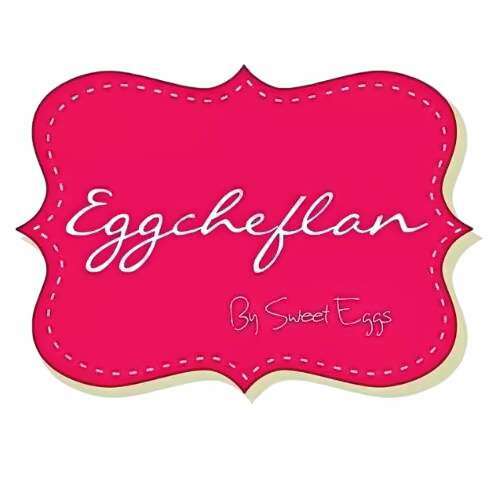 “Sweet Eggs Eggcheflan was established on 2010 as a home based business, pioneered by Mrs. Brucelas, a housewife whose family has a passion for cooking. Armed with the curiosity and desire to learn something new every now and then, she developed a secret method of making these delectable Eggcheflans, spot on. Why don’t you try one Eggche Flan today? P.S. 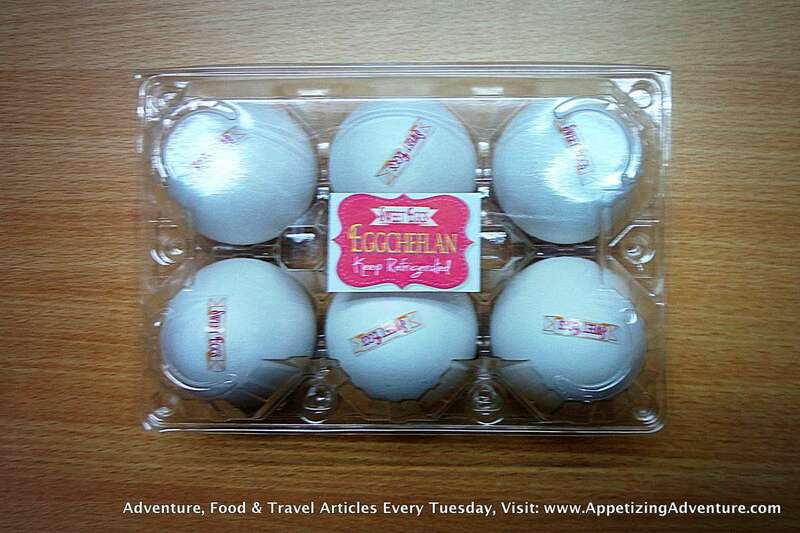 Thank you to the staff of ZOE Broadcasting and Light Network (especially the Marketing Department) for the Eggche Flans. 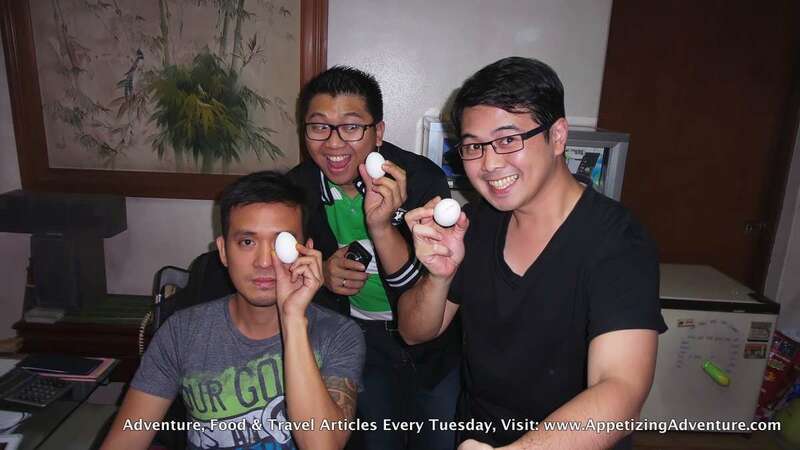 ilang days ang shelf life and ilang days ang lead time ng eggche flan?